For sure. Benedict Evan’s lead-up discussion on desktop vs mobile platform doesn’t sit quite right, but it isn’t necessary to the argument or the other insights which are on target. It is certainly true that mobile operating systems are becoming less neutral and more intrusive and there will be serious consequences as this trend continues. 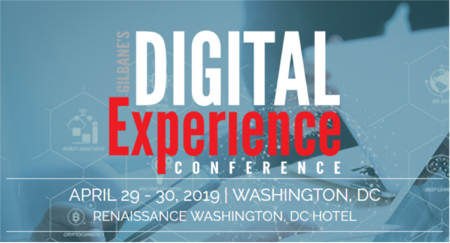 For more on this join us for the New Frontiers in Digital Content Distribution panel discussion at the Gilbane conference. Apple wants mobile devices to be filled with apps. Google supports a world where people browse the web for most things. Now websites are increasingly caught in the middle of those competing visions. 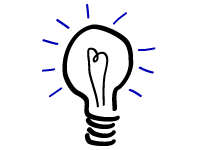 You can hear more about Web Components and Polymer; Deep Linking and App Indexing at the upcoming Gilbane conference. It would be difficult to find someone more qualified than Scott Brinker to talk about integrating marketing technology. He knows firsthand how hard it is, which is why you should listen to what he has to say about what’s even more difficult. Hear Scott’s keynote on Building an Infrastructure for Marketing Digital Transformation at the Gilbane conference and join us for multiple sessions on integration, digital transformation and marketing challenges.